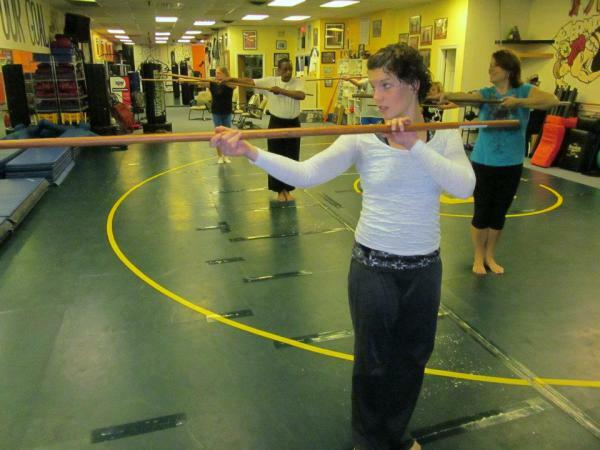 ​The Best Martial Arts Training In Richmond, VA For 25 years! Creating strong familes and athletes for over 25 years. At American Karate Center in Richmond ,VA,we are dedicated to providing our students and community with the best programs of exercise, discipline, education; and self defense to improve their mental, physical, and spiritual well-being while promoting healing and unity. What we brought to Richmond,Va and Martial Arts. 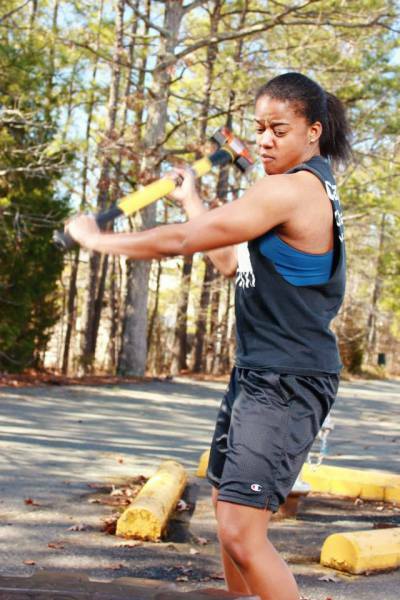 First to have fighters pursue professional careers in the Richmond, Va area. 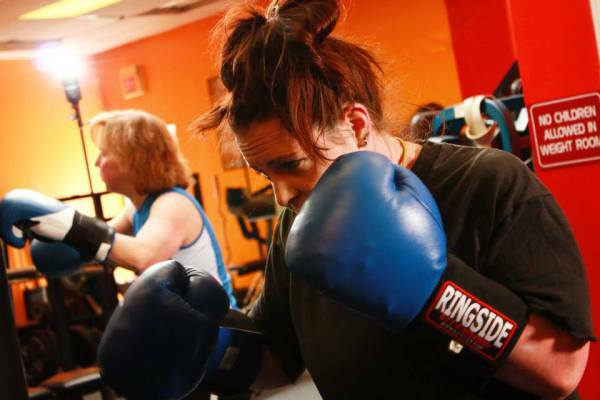 First to include and train women MMA fighters in Richmond, Va. 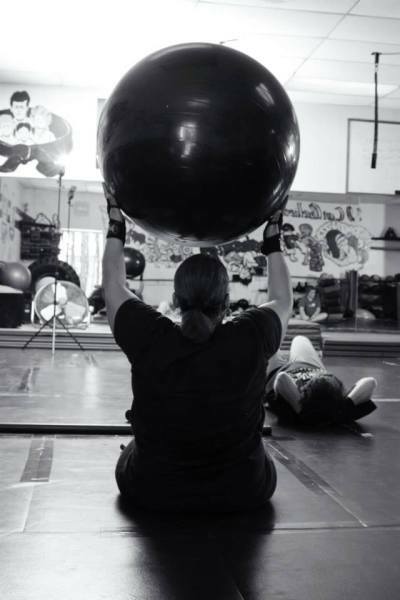 Looking for a Martials Arts place in Richmond, Va to improve your health in a fun and nurturing environment? Looking for a Richmond Karate classes to foster your child’s leadership potential and help improve focus in school and everyday life? Have a thirst for competition in the sports of Thai Boxing, Kickboxing. MMA, BJJ and more? Do you want to find your limits and then push past them ? 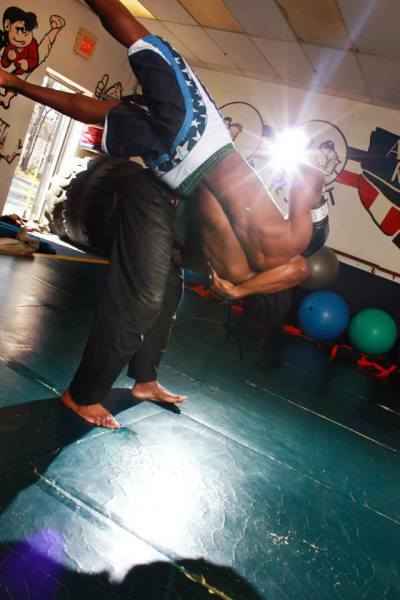 No matter what your goals are in Martial Arts and Fitness , we have the right martial arts program for you here! Qualified, trained Fighting coaches and Fitness professionals in Richmond, Va to help you meet your goals. 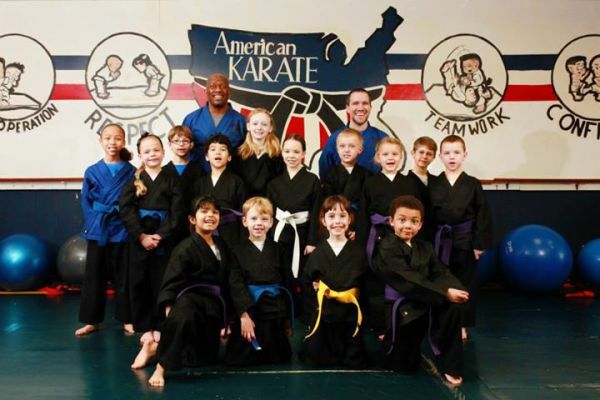 Our Martial Arts Programs in Richmond, Va are for kids, families, busy professionals and the weekend warriors. No matter who you are, we have a program for you! Train like a fighter in Kickboxing, Muay Thai boxing, MMA, and BJJ without the bumps and bruises of the octagon. Learn the secrets of Kickboxing, Muay Thai and more, all while scorching body fat and building lean muscle. Get in the best shape of your life while having fun and learning a new skill! You don’t have to be great to start, but you have to start to be great. Forget the boring gym routine. 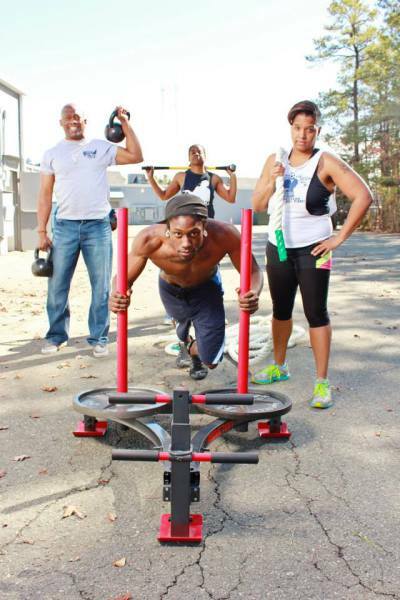 Blast your way to a lean, sculpted physique with Richmond’s Premier Boot Camp. Designed specifically with the working professional in mind, our program will challenge you to become a better version of you, in the time you have. Come find out how to allievate lower back, knee pain and improve your productivity. American Karate Center strives to make you the best version of yourself. If that means you need to improve your conditioning, hone your fighting skills, and get some practice on the mat, we've been there too.